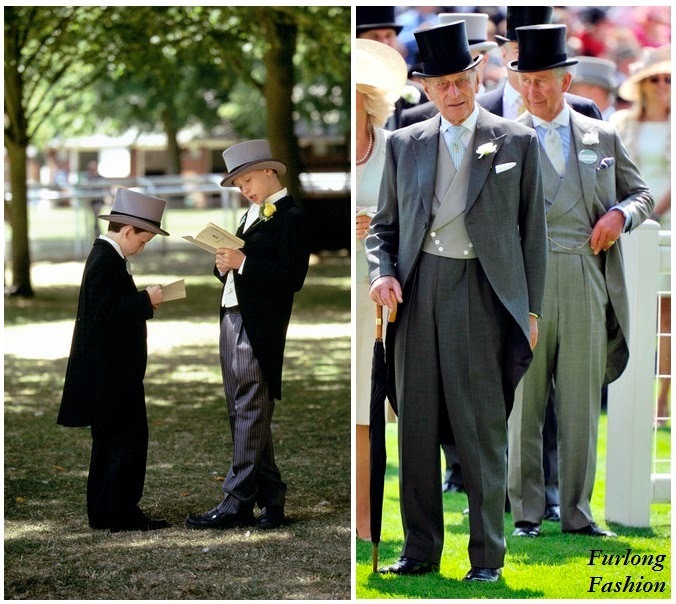 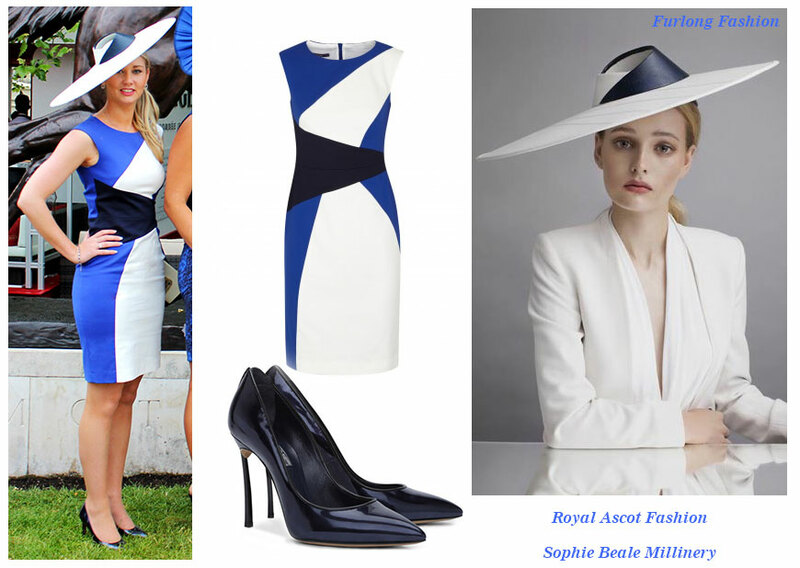 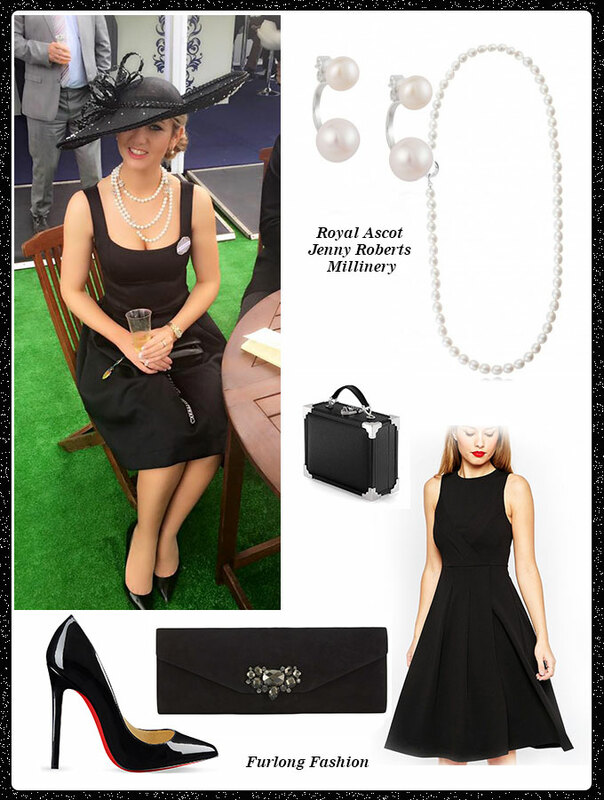 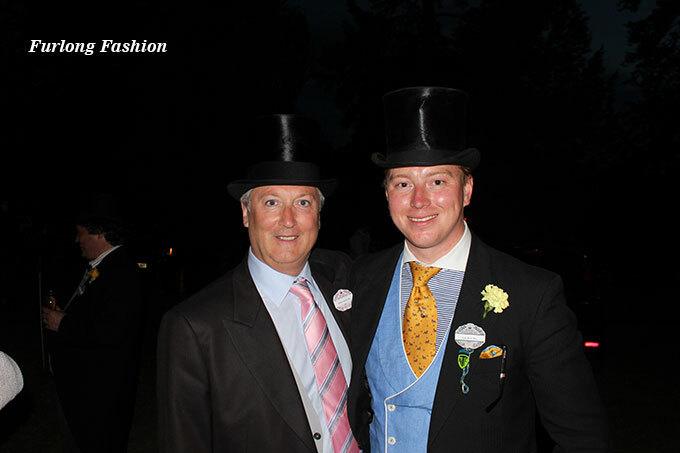 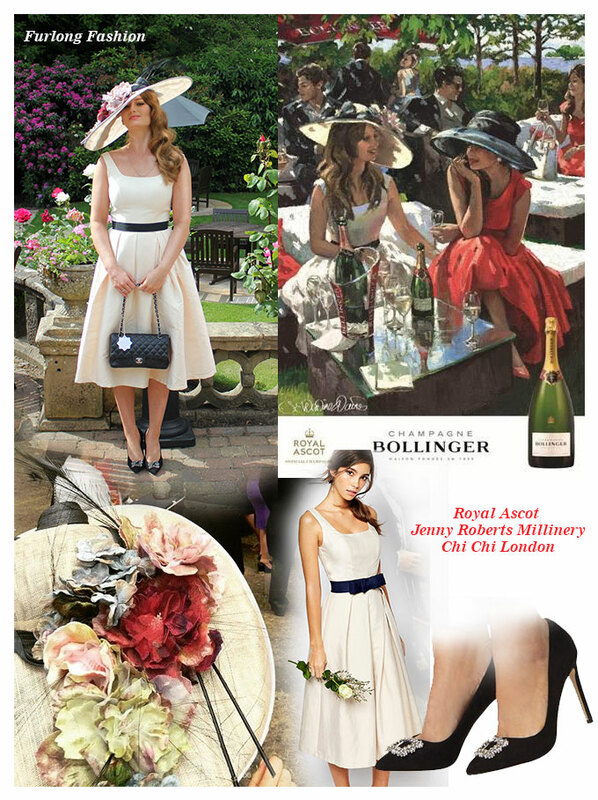 On the eve of of Royal Ascot, I thought it was the perfect time to look back on some of last years outfits! 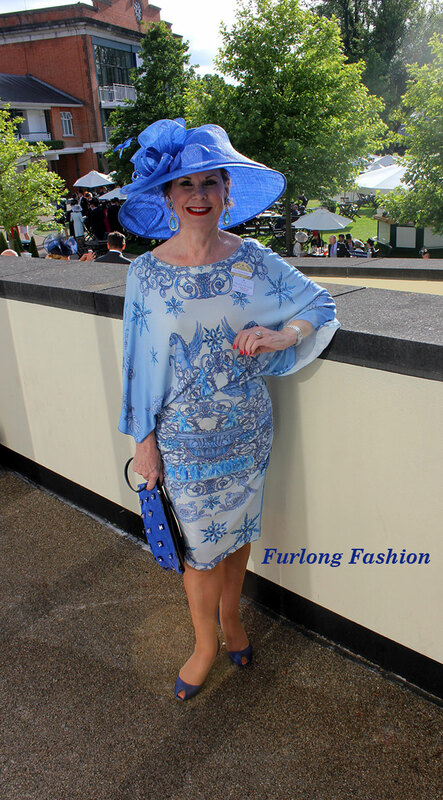 My Best Dressed Spot from the first day at Royal Ascot was this lovely lady from Australia who was also staying in our Hotel and looked amazing every day. 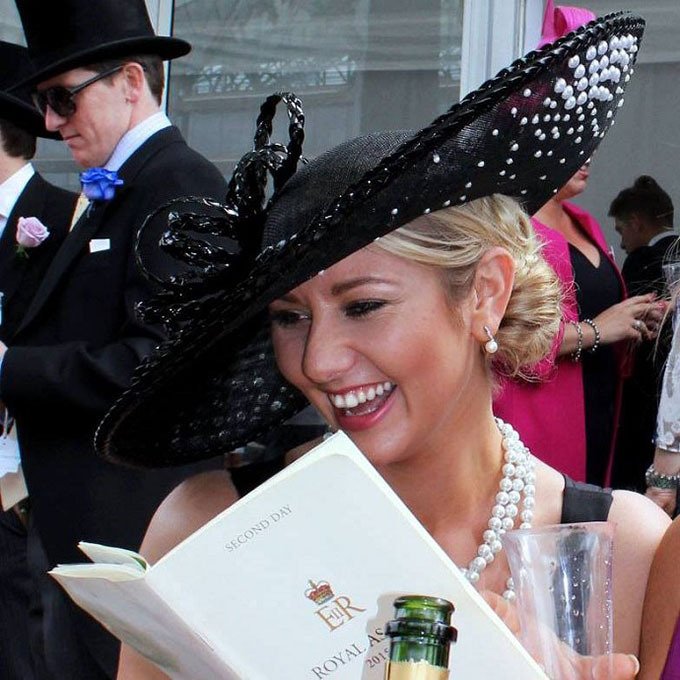 My best dressed award for Wednesday at Royal Ascot goes to this lovely lady from New York. 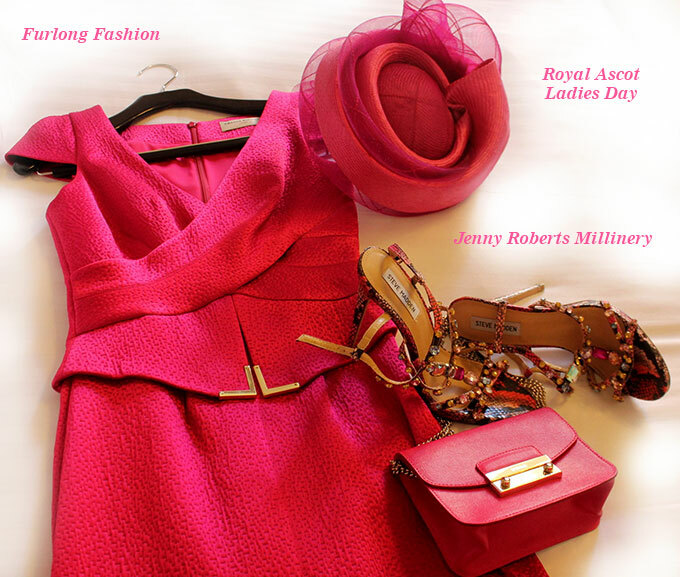 I cannot wait to see what she is wearing this year. 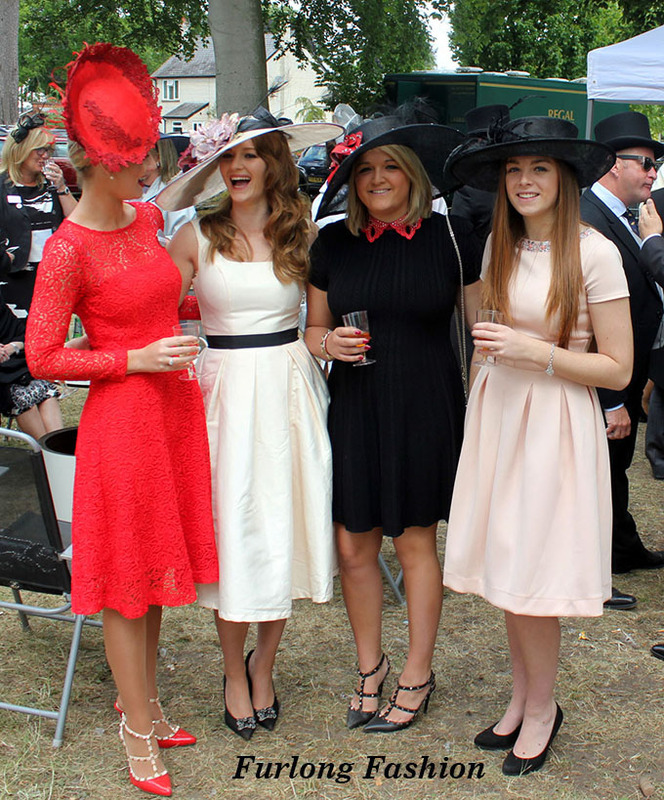 Friday is when the girls arrive and the party definitely gets started. 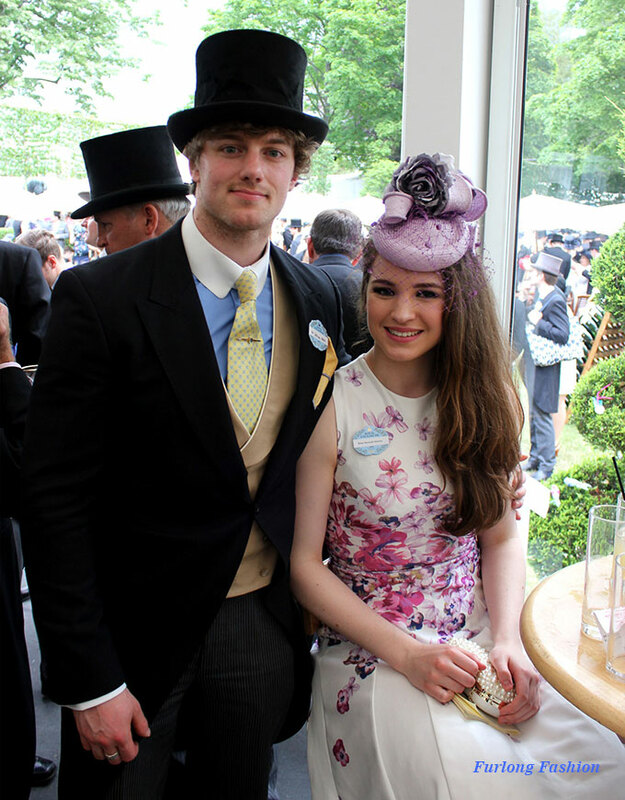 It was the first year that Scott's Brother Josh's girlfriend Hannah had attended Royal Ascot - Hannah wore a lovely hat from Jenny Roberts Millinery and a floral printed dress from ASOS. 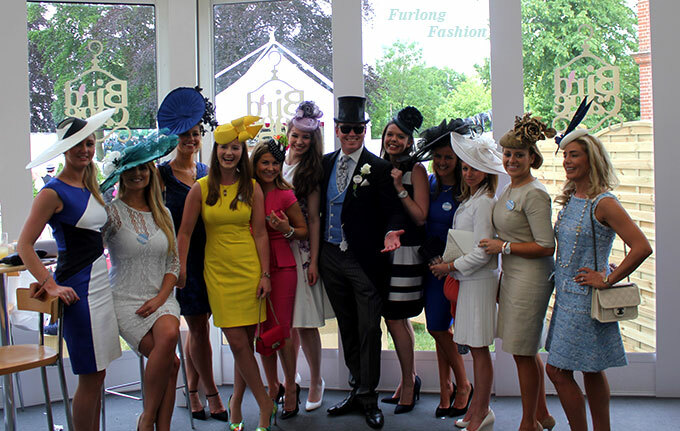 Saturday at Royal Ascot is all about the party, the majority of the younger crowd spend the day and evening at the Bird Cage pop up club. 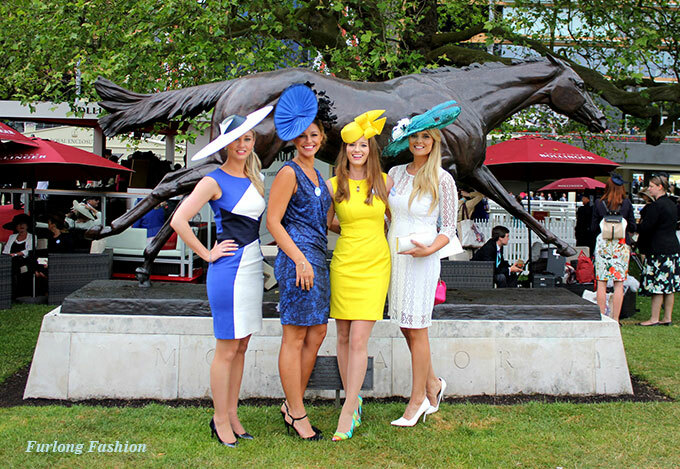 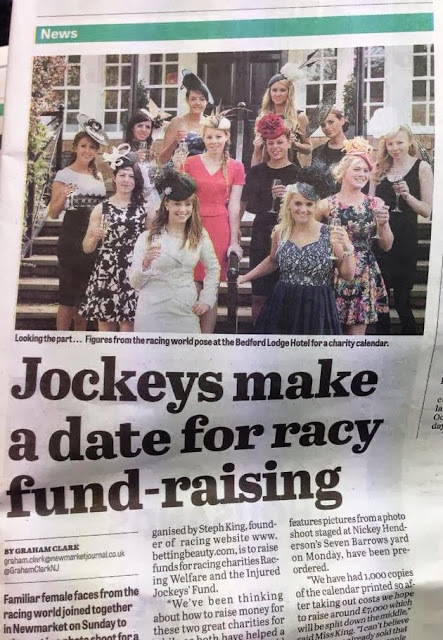 For those of you attending Royal Ascot this year have an incredible time and I hope the weather decides to pick up as there is nothing worse than a wet and windy Royal Ascot.